Up until recently the ruling Communist Party steered clear of a social media platform used by more than a third of its 90 million population. As Vietnam has 49% of its population on the Internet, higher than the world&apos;s average of 40.4%, the Government has seen a major shift in attitude towards using the internet and social media, and has had to warm to the idea of speaking to its people through these platforms. 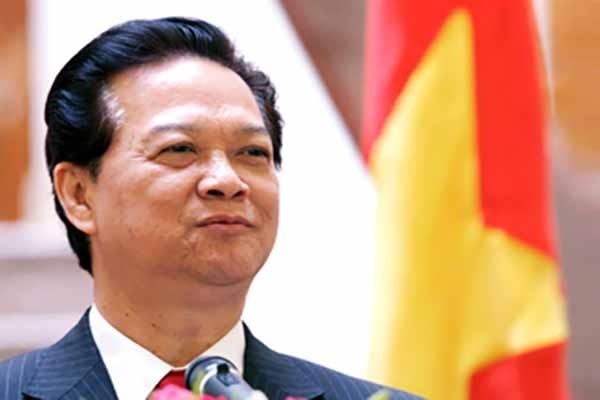 At a ministerial meeting last year, PM Nguyen Tan Dung asked officials to be more active on social networks, which have become one of the prime sources of information in the country. He posted a letter online on yesterday urging the public to use the Internet responsibly and build a civilised web environment. In a letter more than 1,100 words long posted on the government&apos;s website and its new Facebook page, he said that the Internet was key to transparency and "contributes to the assurance of freedom, human rights and civil rights". While Internet usage and smartphone sales have soared in Vietnam, its communist government has dealt harshly with its online critics, with rights groups angered by the arrests, intimidation and jailing of dozens of bloggers and activists. Reporters Without Borders has previously dubbed Vietnam an "enemy of the Internet" for its suppression of online dissidents. PM Dung is one of only a few among Vietnam&apos;s leaders to have advocated the use of social media platforms.